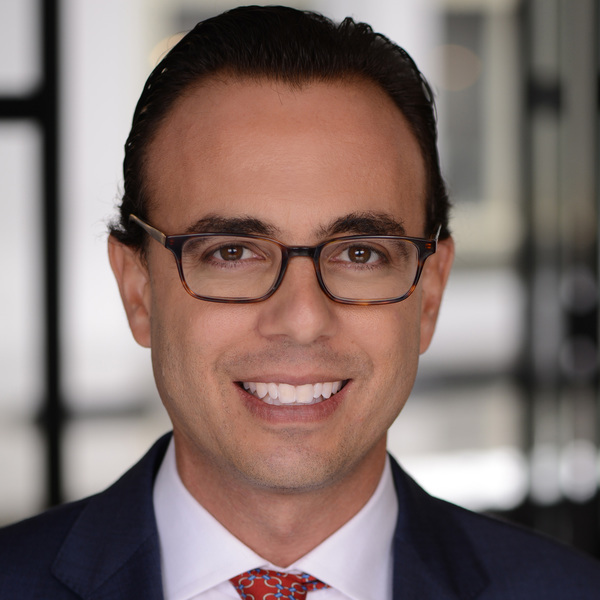 Jason Haber joined Warburg Realty after serving as the Chief Executive Officer and co-founder of Rubicon Property. For over three years, Rubicon Property distinguished itself as a boutique real estate firm based on the Upper West Side. Haber grew the company – literally from his living room floor – to encompass a strong sales force that sold real estate across Manhattan and Brooklyn. During his time at Rubicon, Jason brokered numerous high-profile deals including the sale of multiple luxury townhouses, condos and co-ops. Jason managed multiple condo conversion developments and consulted with developers about potential ground-up construction and conversion projects. Warburg acquired Rubicon in January 2014. In 2018, 2017 and 2016, Jason was a top performer company-wide at Warburg and ranked #1 in his office for the past 3 years. He also heads an investment team that to date has purchased 17 multi-family buildings in Manhattan, Brooklyn and Queens. In addition to his career in residential real estate, Jason is an advisor to institutional and commercial clients on complex negotiations and has helped facilitate the placement debt and equity on several transactions. He is also an investor in Delos Living, a real estate wellness technology company. Jason is a frequent commentator on NYC residential real estate. He has made numerous appearances on CNBC and Fox Business News and has been quoted in the Wall Street Journal and The New York Times. Jason has been ranked by The Real Deal as one of NYC’s Top 100 agents. He has appeared on HGTV’s Selling New York, including an episode that featured his marketing efforts to sell Frank Sinatra’s former Upper East Side penthouse. Jason holds a degree in Political Communication from The George Washington University and a Master’s Degree from the School of International and Public Affairs at Columbia University. He has served as adjunct professor at John Jay College where he taught a course on urban planning. My townhouse at 143 East 18th Street had been listed with 4 established firms. Each made big promises. They all came up short. I had decided to list the townhouse myself as I was frustrated and fed up with brokers altogether. Then I met Jason Haber and everything changed. I first came to know of Jason after he was featured in the Wall Street Journal. I was intrigued by his business model, which appealed to my charitable nature. Upon meeting with him, I realized that while my home was listed with 4 different brokers, they all did business the same way, so why should I expect a different result? I decided to try something different and I listed with Jason. Immediately, I saw the impact of my decision. He rolled out a great marketing campaign, changed my listing description, brought in a remarkable photographer to re-shoot my house, and he held events, which drew the attention of the media on the property. There are so many reasons to hire Jason. Above all else he is honest, hard-working and really cares about his clients. If not for him, Iäó»d still be trying to sell my home. I am sure he can do for you, what he did for me.